Om Prakash (the Rev. John Gilmore), a life coach and wellness consultant, comes from a multicultural family of Cree, Cher­okee, and African-American roots. 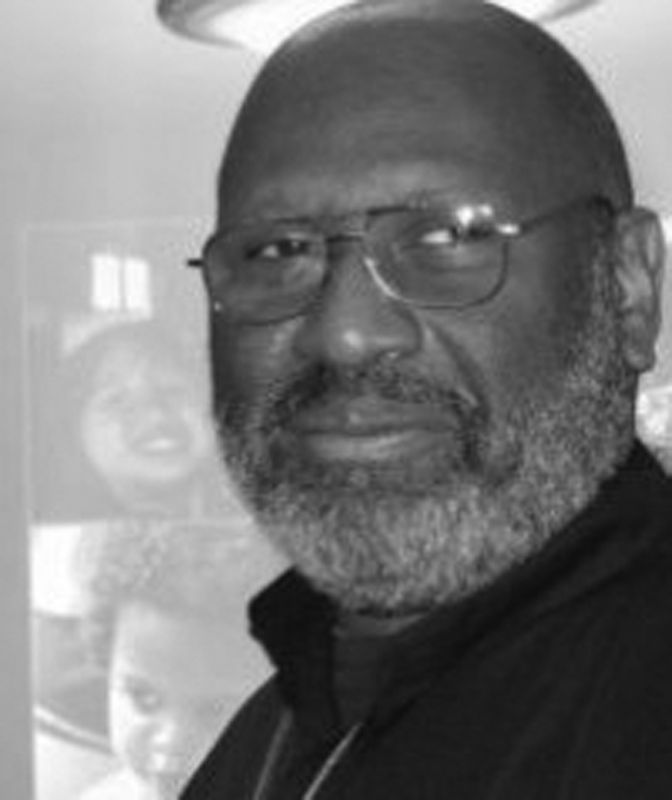 He is a contributor to Voices from the Margins: An Anthology of Meditations , edited by Jacqui James and Mark D. Morrison-Reed (Skinner House, 2012). Learn more about Om Prakash on UUA.org.